- finished Doctor of Medicine from Harvard Medical School. 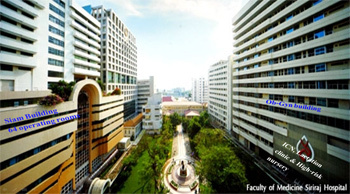 Chailly sur Lausanne and Lausanne University. application to the benefit of mankind. you to be a man. 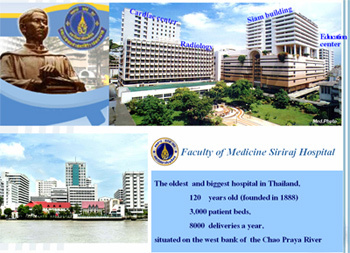 Department of Pediatrics, Faculty of Medicine Siriraj Hospital, Mahidol University.